Nowadays, characters are among the most important factors in the development of games, many of which are distinctive enough to outshine other factors. However, the environment and a well-written motivation are both vital for each game, the look of the characters and their behavior also play a big role in the game’s reception among players. You can’t imagine a Star Wars game without Jedis or Wolfenstein without B.J. Blazkowicz, can you? After we finish the game, a main hero is often the one to remember, not the environment or gameplay features. Thus, a well-designed character defines the direction towards which the game develops, as the personality of a hero often sets the pace of the game, depending on his or her habits and moral principles. Nonetheless, making likable characters isn’t easy, especially when there are already a ton of released heroes. So, when you seek the sources for character inspiration, any sphere of life can serve as an endless well for the design. 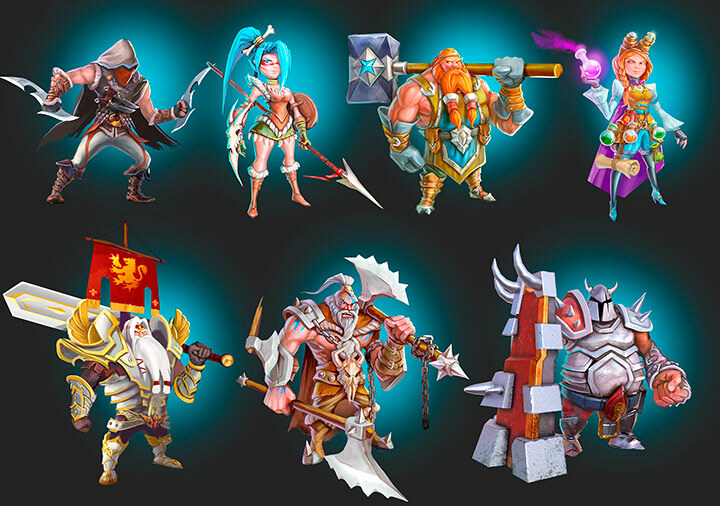 If you take a closer look at MOBAs, where more than a hundred heroes are represented, you can see that they resemble soldiers, animals, mythological creatures, religious personas, fantasy heroes, and real-life prototypes of people. 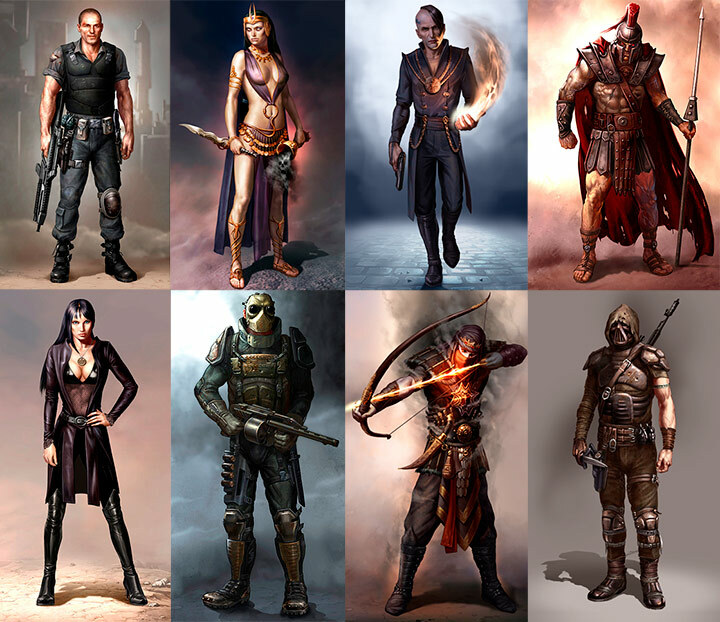 Borrowing the characters from all these areas has been used a great deal for many games when the developers were eager to add cool new models. 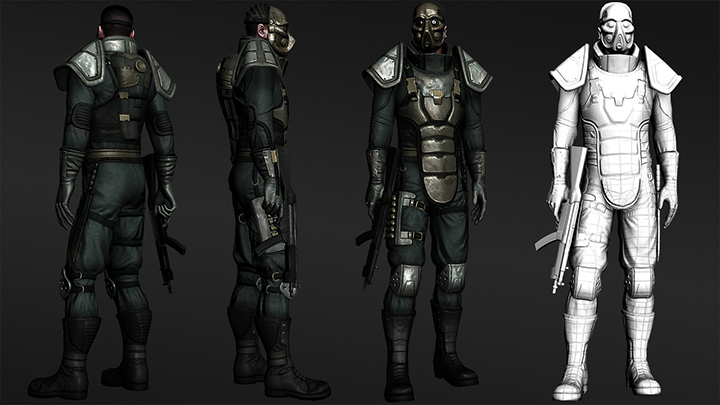 After preferred concept art for the character is elaborated you should decide which parts of the costume will be included and how they are tied to a main model. Depending of the complexity of a character, this will add to the production time, since making a proper outfit and the way it interacts with the model while moving, is another important thing to keep in mind. Modeling the characters in 3D, however, requires a lot of knowledge and the proper software to use. The modeling technique is another thing to consider, as the artist’s preference can define the tool to be used. Among the most popular 3D package programs commonly used by 3D artists to make their characters appealing and distinctive, at the same time, are Autodesk Maya, Autodesk 3ds Max, Makehuman, Blender, Carrera 8.5, Mixamo Fuse, and iClone Character Creator. Despite having a wide range of tools for making characters, these programs usually share similar techniques for creating characters. Next, we will shed some light on the usual practices in two commonly-used game engines: Unity and Unreal. While creating game characters in Unity, the whole process is generally divided into 3 stages: modeling, rigging, and skinning. First things first—you need to choose the correct topology. This should basically define how the triangles and vertices will move throughout the mesh during the animation process. A good topology choice will allow the artist to move the model without distortion. The scale of a model’s mesh is another important aspect to keep in mind. A simple way to check the size of your asset is to compare it to a prepared primitive object that has the predefined size of a single unit. Applying the right parameters of your model’s proportion to an object in the export settings of your 3D packages will allow you the maintain the appropriate scale of your character before importing it into the game engine. Keeping a model in a T-form will be a good move. Not only will this make it more convenient to adjust the underarm area but will also make the further rigging process much easier. Locating the mesh so that the model stands on the anchor point might also be greatly useful. It will let you know the exact position from which the character should be handled, as its transform position becomes constantly visible. 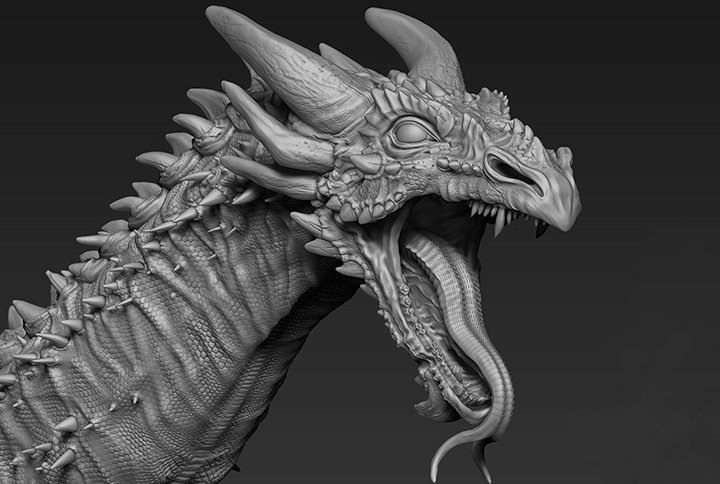 Refine your model before going on to the next step. Try to find and eliminate all the possible weld verts, hidden faces, gaps, and holes from your character. This will come in handy when the mesh becomes attached to a skeleton. Rigging is a process of creating a “skeleton” of your model by creating joints that will enable you to move it. 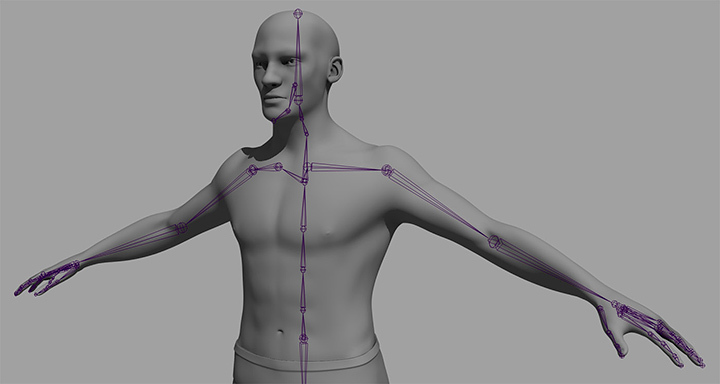 Depending on the 3D package that you choose from—3ds Max, Maya, or Blender—you will be able to define whether an already-made skeleton body should be picked or manually generated by an artist. This tool, combined with the Unity editor, allows you to fit the mesh the best; however, this requires plenty of time to build an entire skeleton made of separate bones, let alone creating bone particles from scratch. Usually, it requires having from 15 to 100 bones, depending on its complexity, to successfully move a character. Given a solid number, it isn’t always easy to manipulate each of them manually; that is why some tools allow for scaling, moving, and turning a certain group of bones to make the process smoother. If you pick a blended (soft) way to assign the binds, you should use no more than 4 influencing points, as this is the maximum count that Unity can handle. Otherwise, this may lead to data loss during the play process in the game engine. Unreal Engine is another popular tool when it comes to creating 3D characters, and even though the overall process isn’t that different from Unity, it is distinctive enough to be described in a separate section. The main 3D package to use when creating models for Unreal Engine is Maya, which offers a wide range of tools, like its own Maya Rigging Tools feature. It enables producing the skeleton creation, its placement, rig, and a list of other features to speed up the artist’s workflow. 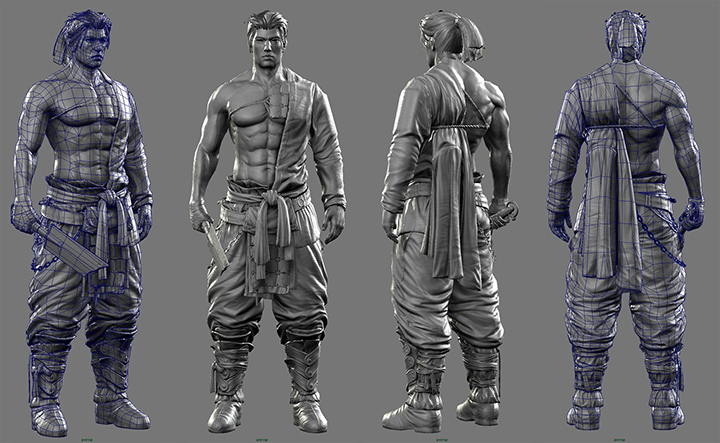 Let’s take a look at the main steps of making a 3D character in Maya. Primitive modeling implies making simple 3D objects like cubes, cones, spheres, and a wide range of other options. Their attributes can be further modified to become more or less complex with the help of a Modeling Toolkit, which allows you to merge, split, extrude, or delete certain components to modify any primitive object. This technique is the most welcoming for rookies among 3D artists. Individual polygons are usually created by placing individual vertices to illustrate the format of individual polygon faces. These faces can then be split or extruded to form your polygonal mesh. This can be achieved by using the Create Polygon Tool or the Quad Draw Tool. The method may come in handy when you need to fit into a certain shape or outline. Convert feature can also serve as a tool for creating polygons by converting an existing NURBS or subdivision surface models. Leaf joint is the most common option, and Translation plus Rotation (used when the bones only need to be rotated) options are built to define how it will be rigged. Jiggle joint has its own in-built simulations and is very useful when you need to add secondary animations to the model. Like the leaf joint, you need to choose this joint part and match it with the joint’s parent. The dynamic joint chain allows for creating a full chain with a multitude of joints. 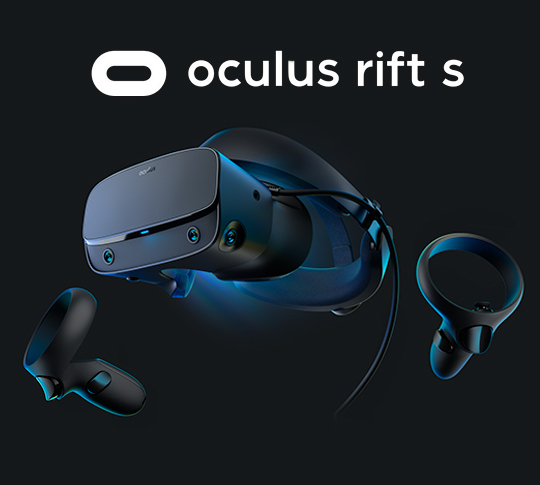 It will be rigged in the FK setup, and during the creating process, you will need to specify the name and the number of joints in a chain as well as its parent root joint. All the added joints will be displayed in the Added Modules and will be susceptible to change. Another method is just to use the template, for example, from HumanIK, an animation middleware library. A joint mover is a rig that helps you place the joints into the mesh in a fast way. The proxy mesh will be displayed instead of regular Maya joints. It will allow 3D artists to start working with animations, even without having a lot of model assets. The UI of the joint mover looks very much like an MMORPG character panel and highlights all the joints of the body, available to move the model and the toolbar. Once the joint placing process is done by a Joint Mover, the Deformation option will become available as it will allow creating a final skeleton version with a Rig Pose (usually a T-pose) and the skin-weighing tools will be presented. That is an optional feature and is mostly used when there is no final model done yet, so it will weigh the proxy mesh that will be used for prototyping purposes. Despite being rather similar to the process in Unity, skinning in Maya for Unreal has a few distinctions. The whole process has three different ways to conduct: smooth, rigid, and indirect skinning. Rigid skinning enables sharp deformation with a certain joint that can be further smoothed by different types of flexors. 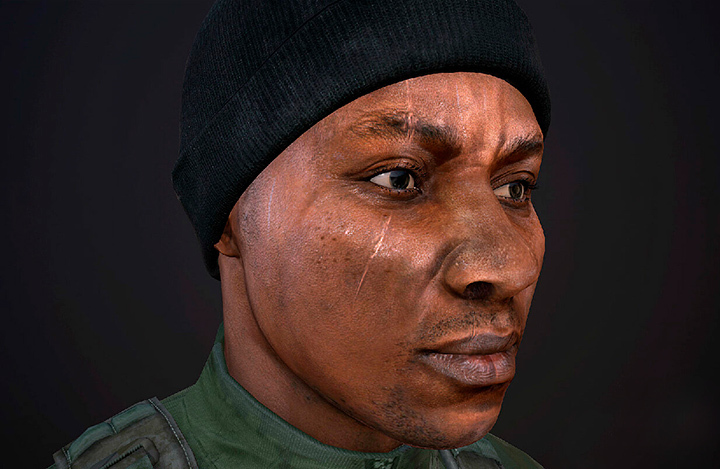 Smooth skinning allows a few nearby joints to have an impact on certain skin points, and the amount of impact depends on a distance of the model. After the binds are set up, the smoothing effect goes automatically around the joints. For a smooth skin, each joint effect depends on its proximity to the point. Indirect skinning, on the other hand, allows you to bind a special lattice as skin to a skeleton. The lattice surrounds your object and allows you to manipulate and deform it through simple actions. This method is quite similar to the wrap deformation when a certain object serves as an influence point (cone, cube, etc.). After the manipulations in the editor are done, the created assets need to be saved with a certain extension depending on the program that you use. Then it should be used by the game engine for further character polishing. It can be dragged file from the file browser into the Unity Project window. It can be copied into the Project’s Assets folder. All nodes with position, rotation and scale, names and pivot centers. Meshes with vertex colors, normals and up to two UV scans. Materials with diffuse color and texture, multiple materials for one mesh. Animations based on bones (Bone-based). 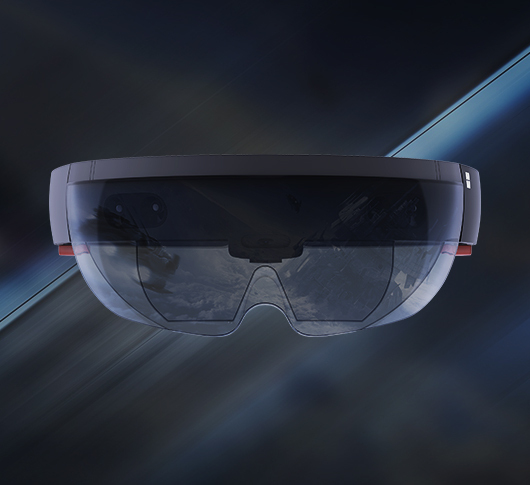 Take note that various proprietary files from 3D editors can also be ported into the game engine and get converted into appropriate extension automatically. After the porting is done, it will allow for further 3D model manipulations in the game engine that you choose. Character development is a complex process that implies multiple stages—from making the overall concept up to implementing the animations. 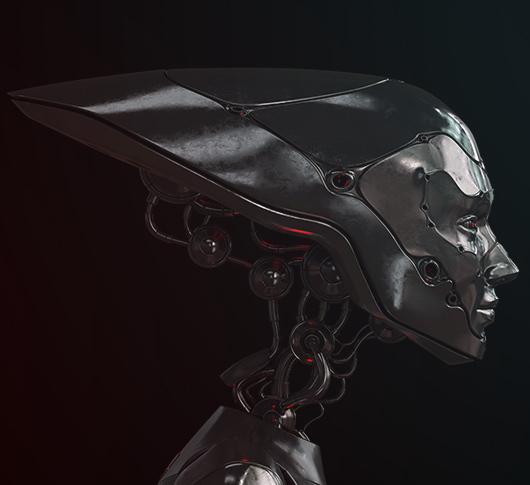 Knowing the major development steps and the list of proper tools could help you enhance the procedure of character creation, many of which are compatible with both Unity and Unreal Engine. Given the list of contemporary 3D packages at artists’ disposal, making 3D models has become much more welcoming over the recent years. However, certain actions should still be performed manually without using middleware libraries.